Robert Nickelsberg/Getty ImagesTourists sit on a dock and swim July 30, 2017 at a Lake Champlain beach in Charlotte, Vermont. The Adirondack Mountains can be seen across the lake in New York state. Some lakes are born Great. The rest… they just have to stay average. 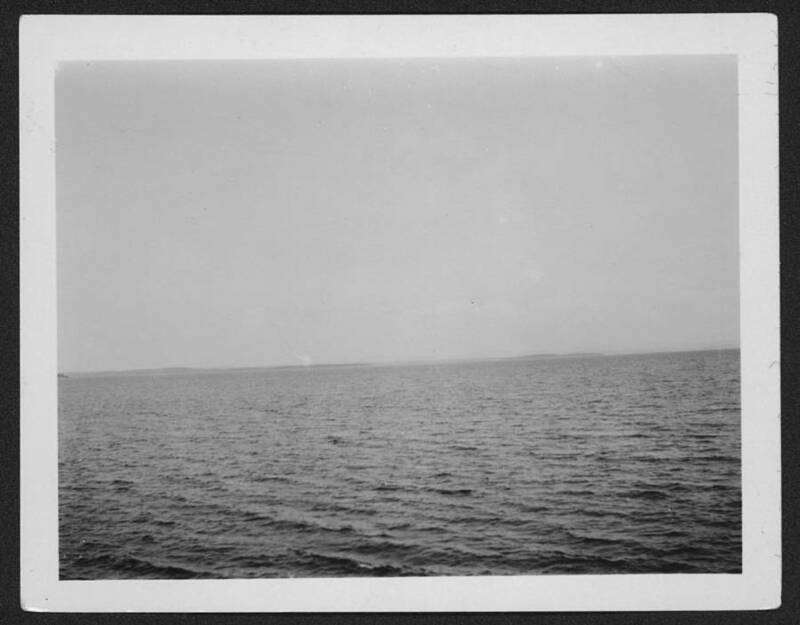 That’s what poor Lake Champlain learned when its Great Lake status was ripped away only 18 days after it had joined the “popular kid group” of America’s freshwater reservoirs. Congress voted to make Champlain great in 1998 — despite the fact that the Vermont and New York lake is almost tiny when compared to the original greats. It covers a measly 490 square miles. When compared to the 7,430 square miles covered by Lake Ontario — the smallest of the Greats — and the 31,700 square miles covered by the Greatest Lake, Lake Superior, Champlain looks like a backyard koi pond. 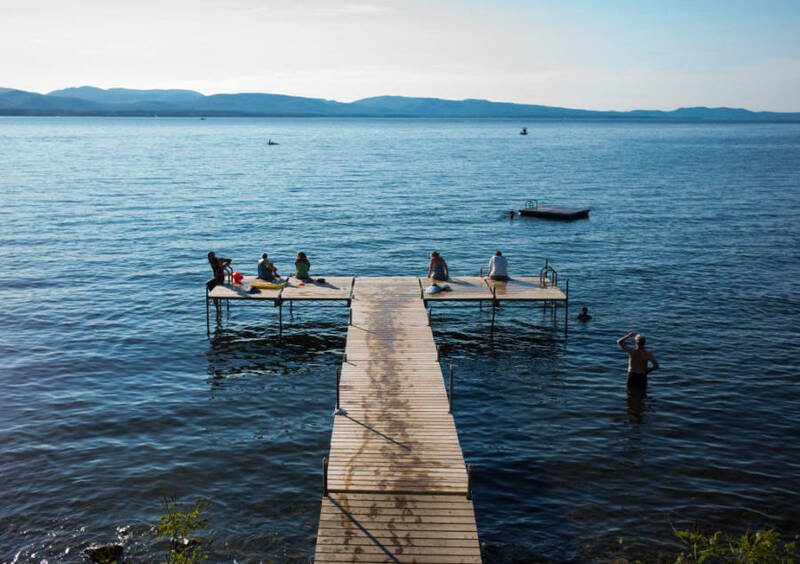 The whole thing began when Vermont Senator Patrick Leahy slipped a little sentence reclassifying the lake into a routine refunding bill for the nation’s sea-grant program. The bill gave $290 million to research centers along the five lakes and the two oceans (there have always been just two oceans). No one even noticed Leahy’s amendment until after the bill was passed. President Bill Clinton signed it into law, probably thinking that it wouldn’t hurt anyone to give a well-liked Senator access to that funding. “Without fanfare or even a routine announcement, President Clinton signed a bill today giving Lake Champlain official designation as one of the Great Lakes, at least far as Federal research money goes,” The New York Times wrote on March 7, 1998. As the news began to spread, people were displeased and shaken to find one of the icon’s of American topography suddenly changed. “If Lake Champlain ends up as a Great Lake, I propose we rename it ‘Lake Plain Sham,'” said Ohio Representative Steven C. LaTourette. The New York Historical Socity/Getty ImagesLooks pretty Great to me. He called a meeting and a solution was quickly reached. Champlain would be a “cousin” to the Great Lakes, and — as such — it would be eligible for the same funding resources. It is a pretty lake though, and it shouldn’t just be the “career lakes” that get all the glory. I, for one, propose we Make Champlain Great Again. Next, read about the bizarre Indian lake where skeletons wash ashore. Then, check out Canada’s crazy cool Spotted Lake.